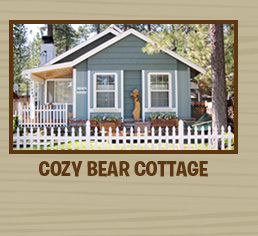 Our homes offer exactly what you want and need to make a perfect vacation getaway. 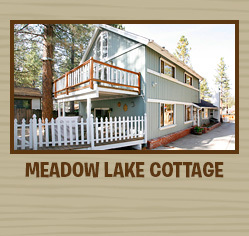 We can accommodate 2-14 people in a variety of homes ranging from a cozy 1 bedroom to a luxurious lakefront with 4 bedrooms. All of our homes have fully stocked kitchens with all the appliances you need to make your vacation convenient. In addition all homes offer a private spa, washer/dryer, flat screen TV’s, full cable television with movie channels, free wireless internet, linens, professional charcoal BBQ’s and much more. Several homes also include a full slate pool table! All of our homes are pet friendly with a fully fenced yard at no additional charge. 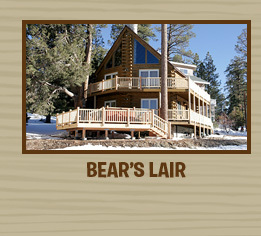 There is no need to scour the internet trying to find that perfect vacation rental because Big Bear Cabins offers everything you need and more at the best value on the mountain.